The political contest in most European countries is getting tougher and tougher as more and more people desire to get the top seats in public service. Huge amounts of financial investments are required by candidates in order to be able traverse their regions and their countries as they seek votes from the citizenry. 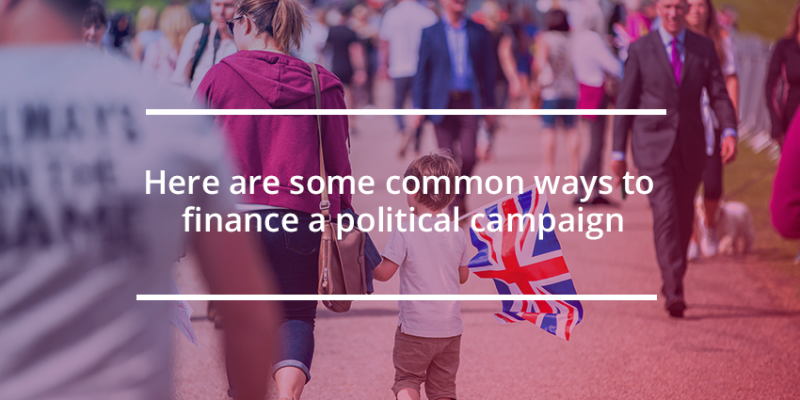 Have you ever wondered how the finance these campaigns? 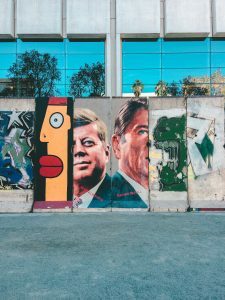 In this article, I seek to look at the 3 most common ways the political elite use to raise campaign funds. 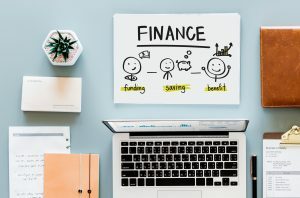 Crowdfunding has recently become a popular trend that many in the political class especially those with a small financial war chest choose to turn to. With crowdfunding, you don’t require much. All you need to do is set up a good website with an option for accepting contributions of any amount from the ordinary citizen. If you have a compelling message, the small contributions from the millions of ordinary citizens can end up becoming a really good sum for you to run a successful campaign. During campaign time, you have probably received a call from members of a candidate’s campaign team requesting you to contribute something small towards their campaign. Well, this is a very common and effective way of raising campaign funds because the fact that a candidate has reached out to you personally makes it difficult for you to refuse to contribute to their cause. Some politicians take the initiative of visiting their constituents door-to-door as a way of demonstrating that as leaders they will be reachable. They also use this opportunity to ask for donations to finance their campaign. This is an act that many voters appreciate and it gives them more incentive to contribute towards a campaign. There you have it. It’s however worth noting that politicians who have a large financial war chest will rarely engage in this type of fund raising and if they do, it’s always mostly just for show, a PR stunt meant to make them appear in touch with the electorate. I trust that this has been an informative piece.